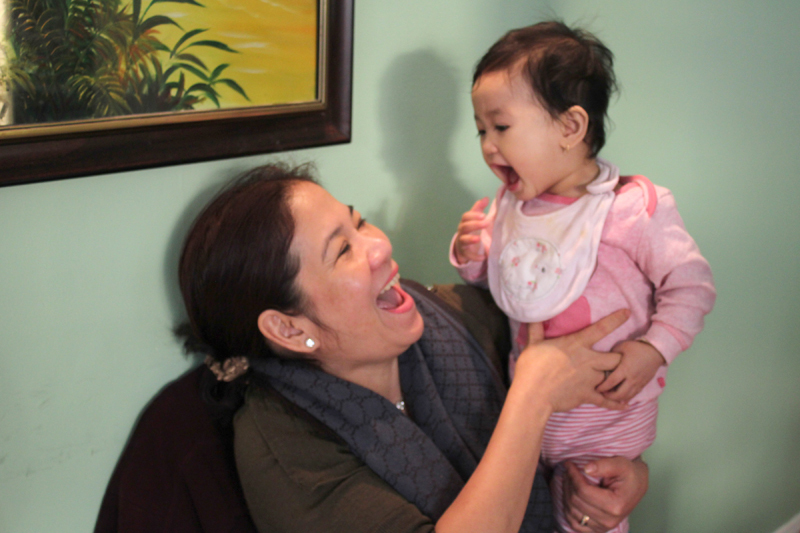 Mrs Anh Phuoc Thi Pham & her great niece Levy, the newest member of our Sông Quê Café family! Sông Quê Café opened on the 8th April 2002, three months later we had queues round the block and twelve years later we are just as passionate about our restaurant as we were the day we opened. We've built a loyal fanbase in that time, with many customers becoming firm friends of ours. They range from Knightsbridge hairstylists, East London property dealers, professional chefs and even a certain Mr. Russell Brand! During twenty two years of marriage, raising three children, Mr Lot Van Pham and Mrs Anh Phuoc Thi Pham have pioneered authentic Vietnamese cuisine in London, and we would like to say thanks to all our customers for their support and love.